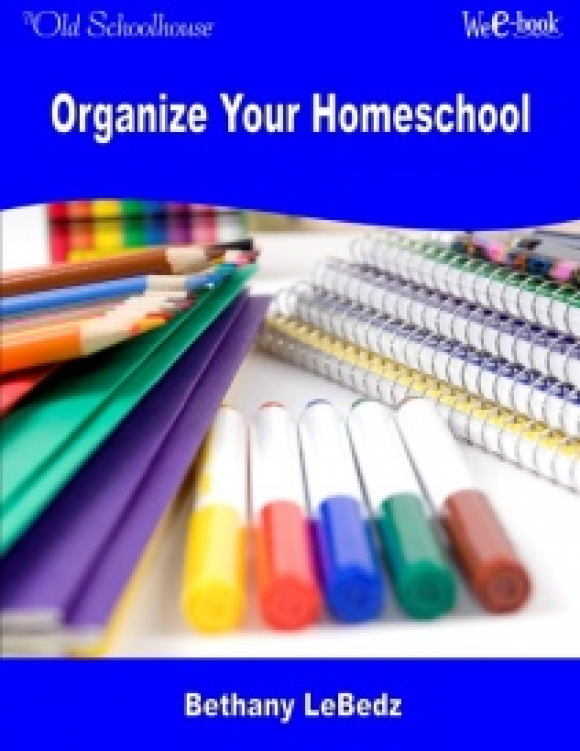 Does your homeschool or your spiritual home need a little “home improvement”? Isn’t it always worth the effort in the end? 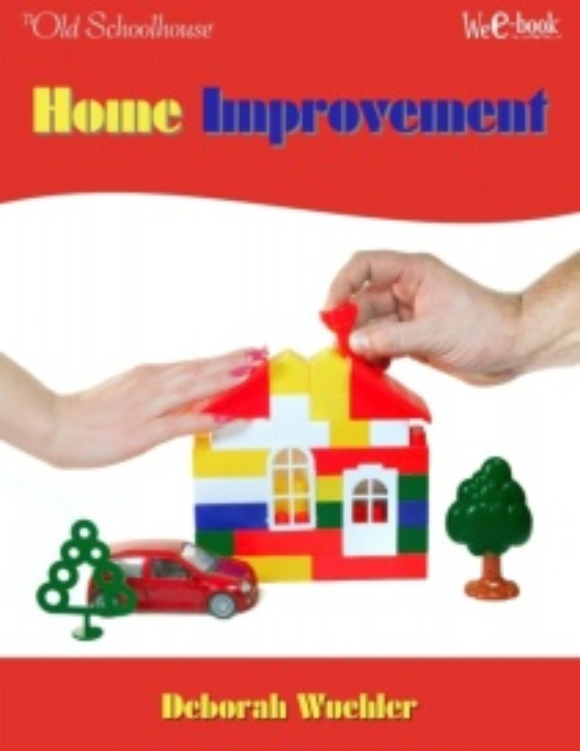 Read about the application of home improvement in your physical home, homeschool, and spiritual home. Is it a scramble to locate schoolbooks each morning? 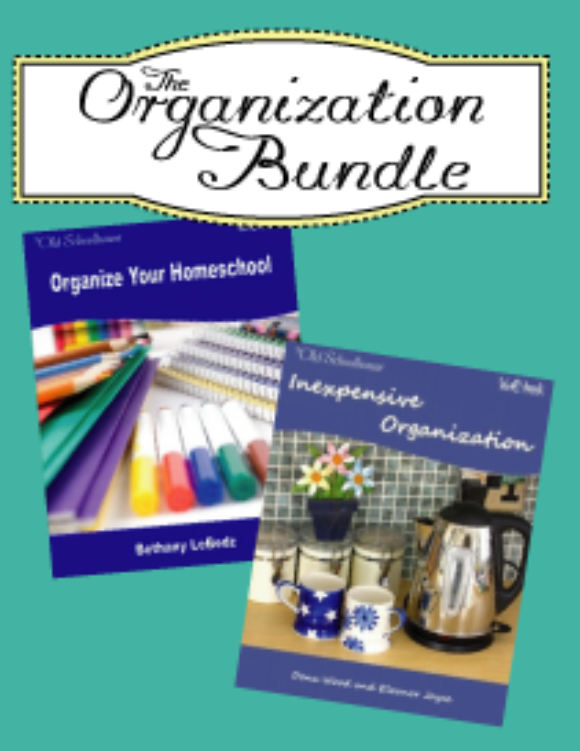 Do you want to organize but lack creativity? Is your budget holding you back from having your home look more “put together”? Follow a few simple steps to tame the clutter in your home. 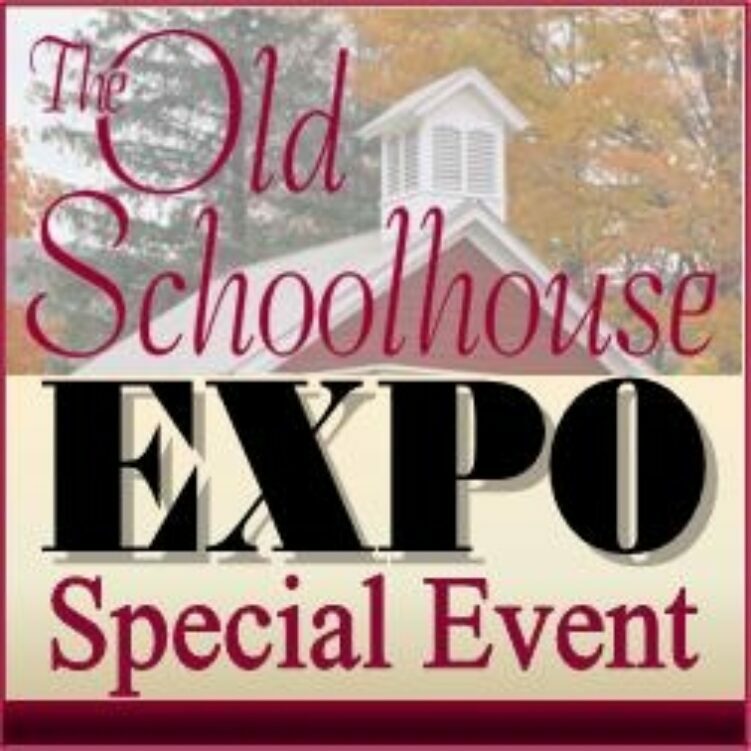 February 2014 Schoolhouse Expo with the Economides and Deborah Wuehler. By training your kids to handle money wisely they will be prepared to enter adulthood. You are sure to be encouraged and inspired as you listen to this expo series. Is it a scramble to locate schoolbooks each morning? Does it take your kids five minutes to find and sharpen a pencil? Do you despair that you will ever be organized? Follow Bethany’s steps to tame the clutter and disorganization in your home. Looking for creative ideas to enhance your summer? How can we make our summer memorable? 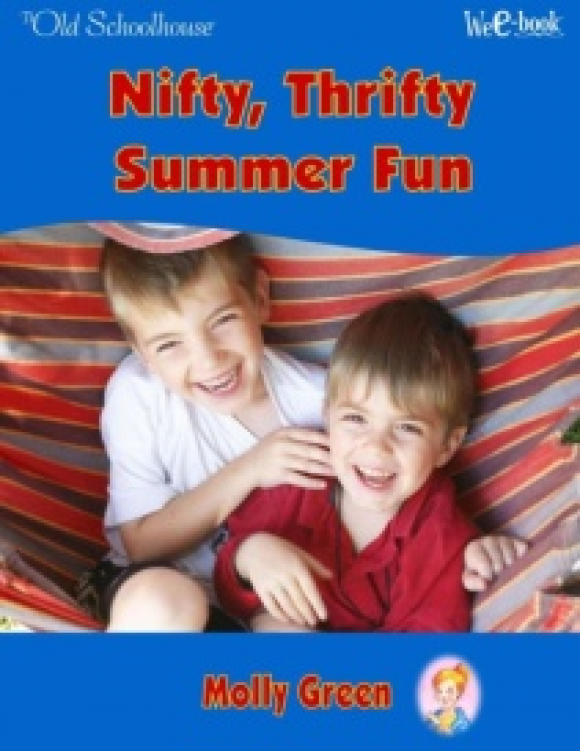 Are you ready for some frugal fun . . . and catalysts to learning? Molly is learning that frugality isn’t drudgery. It is freedom, and it can be fun, too! 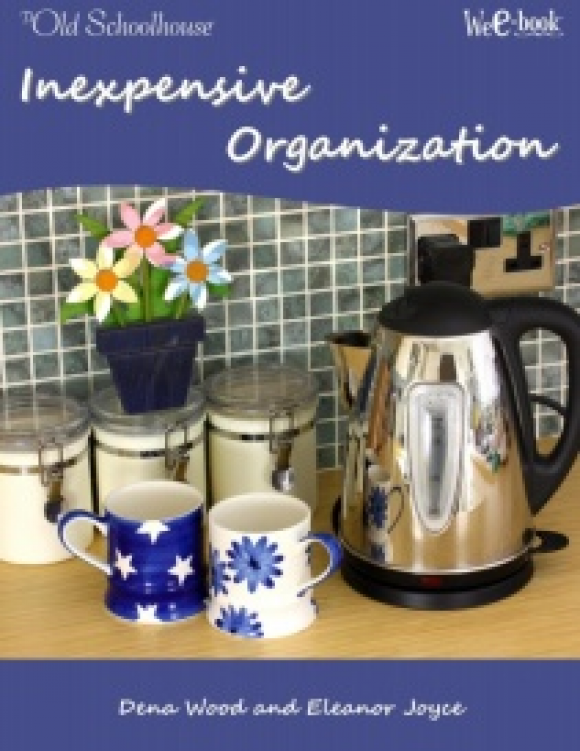 Do you want to organize but lack creativity? Is your budget holding you back from having your home look more “put together”? How would you like to be bitten by the organizing bug? Look at the items you already have on hand in a new light and stay on budget!